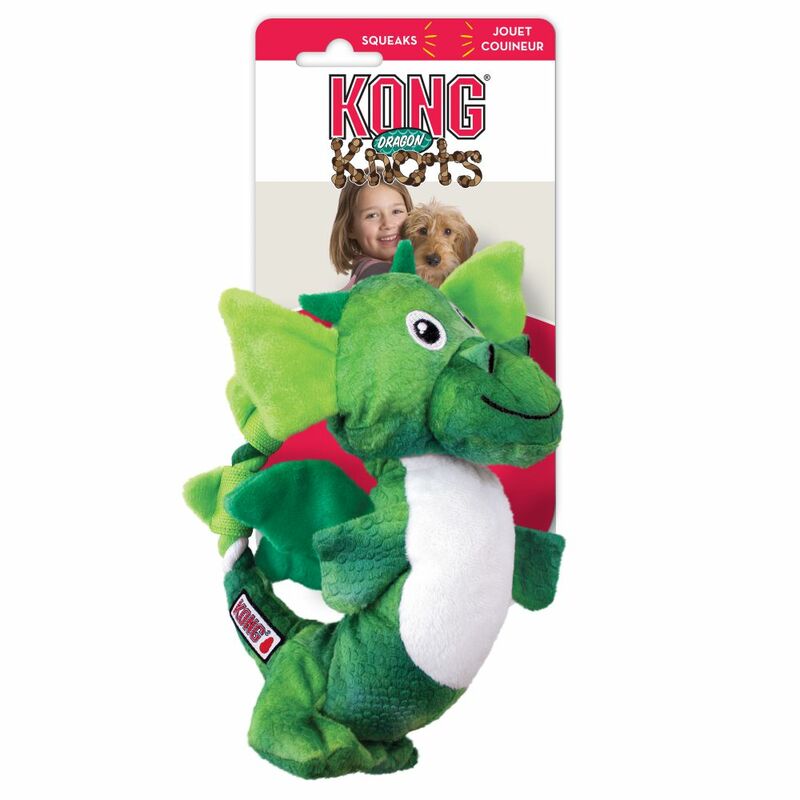 KONG Dragon Knots are a whimsical addition to the Knots collection. 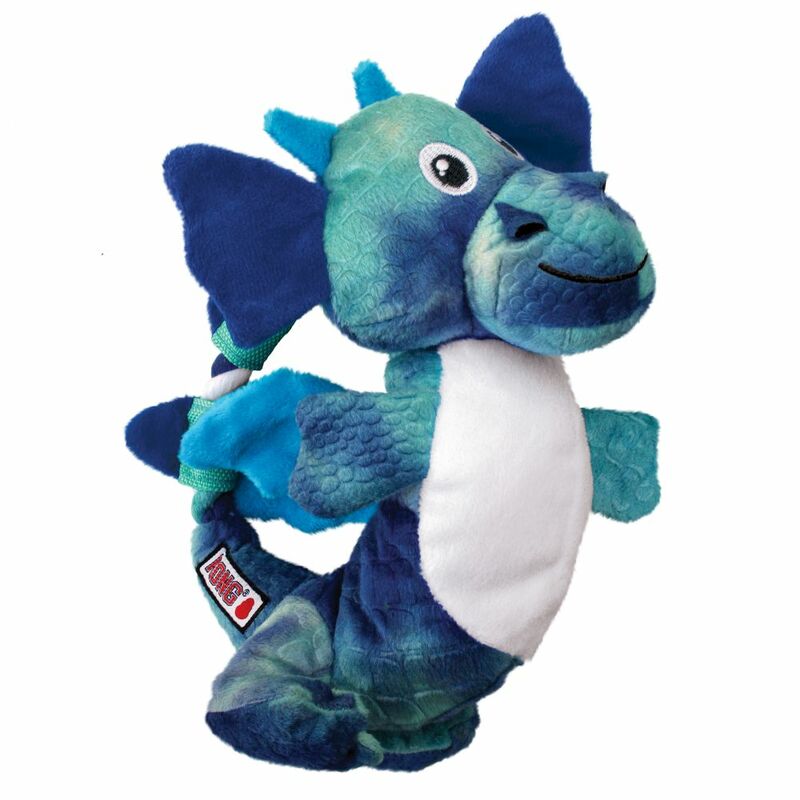 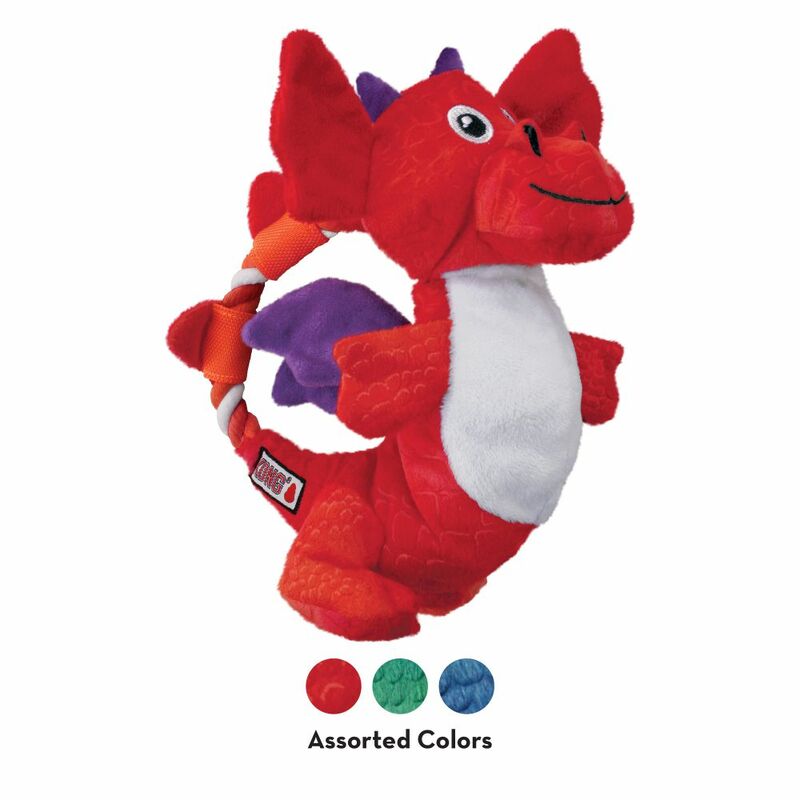 The realistic feel of the internal knotted rope, big body squeaker and crinkling sound of the magical wings get dogs geared for play and satisfies their natural instincts. 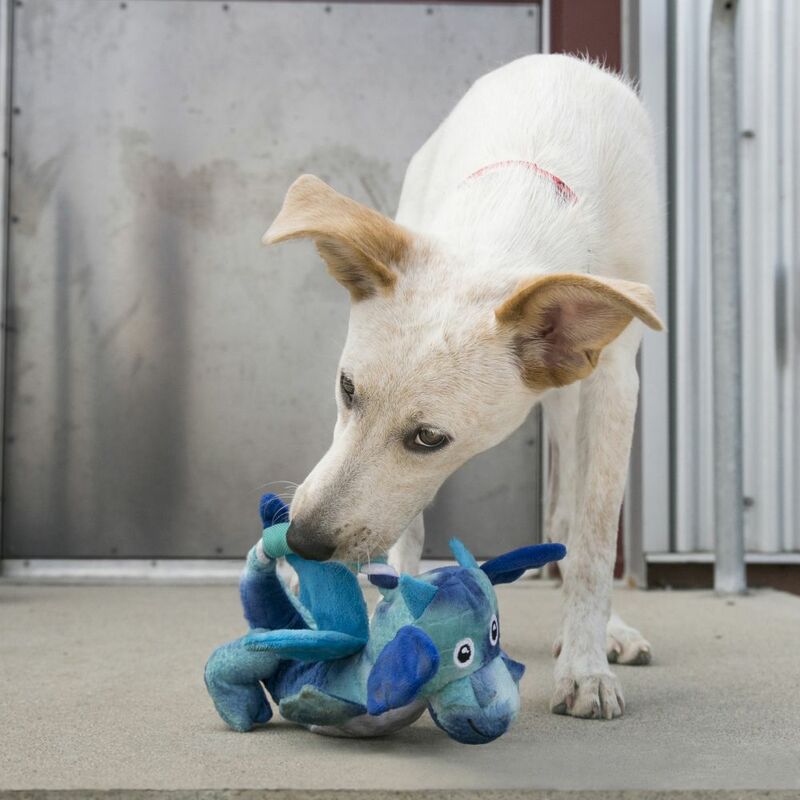 The strong rope knot tug toy has minimal stuffing for less mess and charms with long-lasting fun.